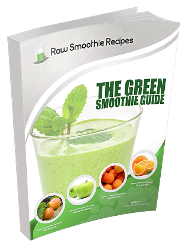 Most adults know the primary benefits of adding leafy green vegetables to their green smoothie recipe. 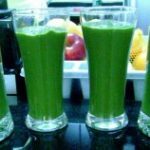 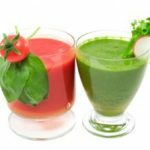 The fruit used in these smoothies disguises the oft bitter taste of the leafy green vegetables, and it offers a delicious and nutritious way to provide your body with the daily amount of vitamins and nutrients that it requires. 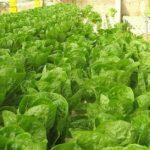 Various types of leafy green vegetables offer different advantages to an individual according to the different nutrients and vitamins that they contain. 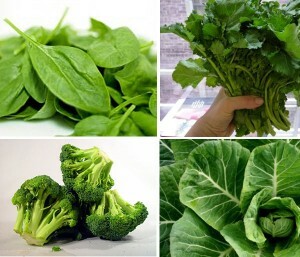 For example, did you know that spinach is comprised of approximately 51% protein? 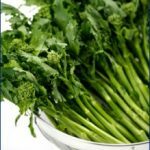 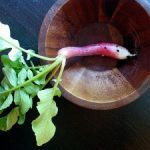 Other types of popular leafy vegetables that you can use in a green smoothie recipe include turnip greens, kale, Romaine lettuce, mustard greens, and collard greens. 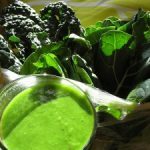 The addition of these leafy green vegetables into your green smoothie recipe will provide your body with sources of dietary fiber, Vitamins A, C, E, and K, folate, calcium, magnesium, and iron, and each of these vitamins and nutrients is beneficial to your body in more ways than one.